Do you feel that good working relationships are important to the success of your project? 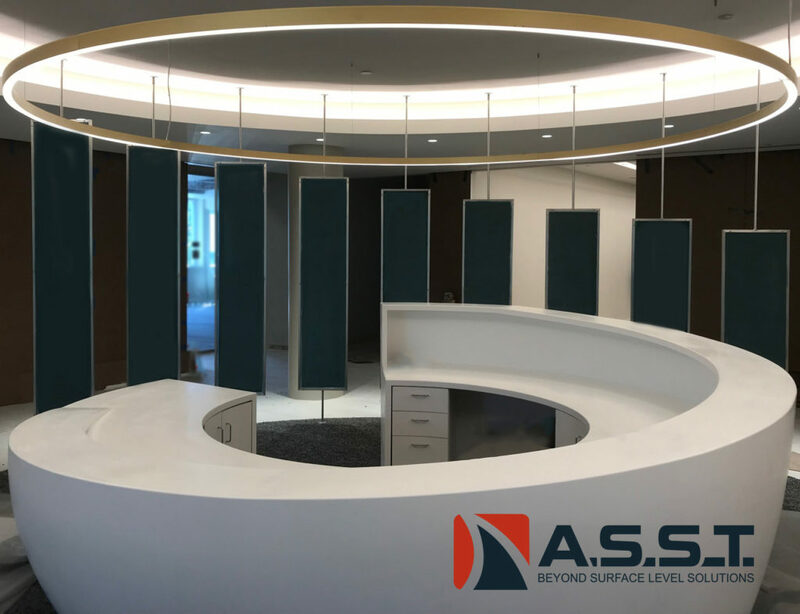 Do you feel you can trust the solid surface contractor and have the ability to communicate openly? Establishing/maintaining a good relationship is the key to a successful project. What are the consequences of a bad work relationship? Relationships are part of human nature. They affect who we love, dislike or even who we are most comfortable spending time with. Work relationships are no different and establishing positive ones can go a long way to improving productivity levels. Good relationships in the workplace make the difference between completing a project on time or watching things go up in flames. You’ve probably been involved with a team where missed deadlines and fractious co-workers made it almost impossible to get anything accomplished. ASST follows a 21 step Critical Operating Events/Tasks process providing a total project solution from start to finish. Working with the contractor from the beginning to set expectations for success is the key. 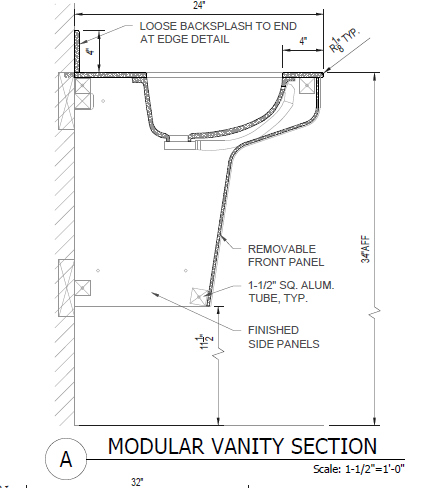 Projects are coordinated with diverse fabrication techniques and materials. Materials range from solid surface to translucent resins, woods, plastic laminates and more. 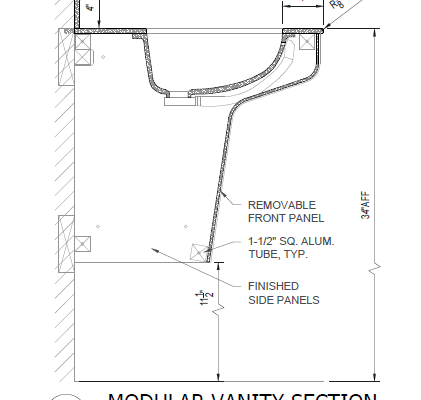 ASST chooses to work directly with the Architects, Designers and GC’s throughout the entire process. Utilizing proprietary in-house software and live working documents, we record and track every step of the submittal process. We openly invite our clients to access, as well as update, documents to allow for the most comprehensive and up-to-date information possible for every project. This helps secure a successful project and increased profitability.